The BOC’s last monetary policy statement was actually way back on May 30. And back then the BOC announced that the Overnight Rate was unchanged at 1.25%. 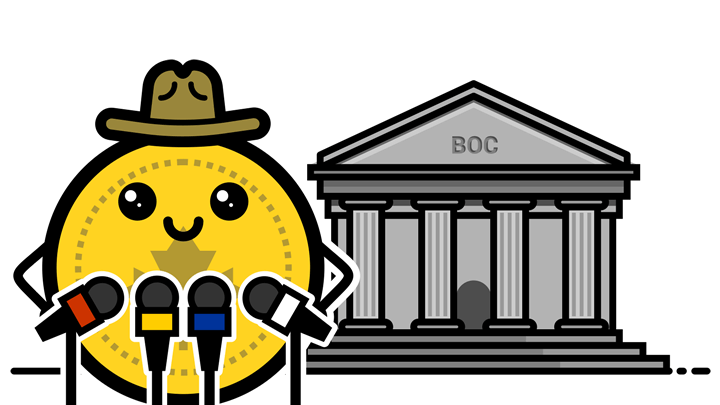 The BOC still has a hiking bias, though. Moreover, the BOC changed the language in its official press statement to sound even more hawkish. And for comparison purposes, this is the BOC’s forward guidance during the April 18 BOC statement (emphasis mine). Now here’s the BOC’s forward guidance during the May 30 BOC statement (emphasis mine). BOC Governor Stephen Poloz did dial down some of the BOC’s hawkishness and tried to present a more neutral tone during a June 27 speech, though. Despite his cautious tone, Poloz did appear to be more hawkish during the Q&A portion that followed. The RBA announced no changes to its monetary policy during the June 5 RBA statement. The Cash Rate therefore still stands at 1.50%. The RBA also had a generally positive assessment and outlook on the Australian economy. However, the RBA noted that wage growth and inflation both remain lower. What’s probably more surprising are the minutes of the June RBA meeting minutes, which were released on June 19. [T]he Australian economy is moving in the right direction. If this continues to be the case, it is likely that the next move in interest rates will be up, not down. The RBNZ announced during the June 27 RBNZ statement that the Official Cash Rate (OCR) is unchanged yet again at 1.75%. Despite the RBNZ’s clearly neutral monetary policy bias, the RBNZ still projects a rate hike by Q3 2019. Admittedly, however, this is a full quarter later compared to the RBNZ’s projection during the February RBNZ Monetary Policy Statement. Still, it does imply that the OCR is more likely to go up than down. 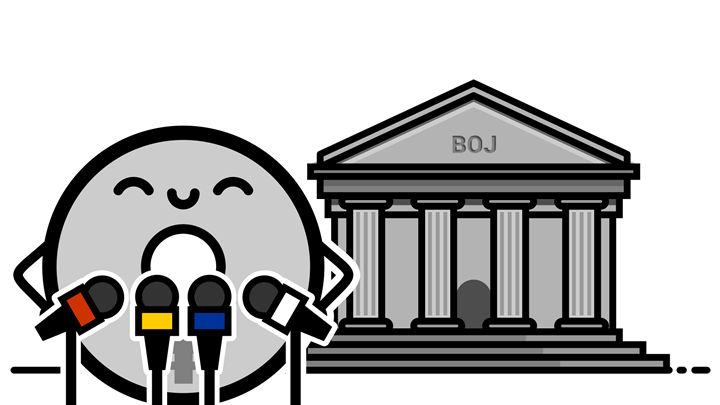 As usual, the BOJ announced no changes to its monetary policy during the June 15 BOJ statement. The overnight call rate is therefore still at -0.10% while purchases of exchange-traded funds (ETFs) and Japan real estate investment trusts (J-REITs) will continue so that their amounts outstanding will increase at an annual pace of about ¥6 trillion and about ¥90 billion respectively. The BOJ’s so-called “QQE With Yield Curve Control” framework is also still in place, so the BOJ will continue to buy up 10-year Japanese Government Bonds (JGBs) as needed in order to keep bond yields at around 0%. Also as usual, the BOJ didn’t give any forward guidance on when it plans to exit its ultra-loose monetary policy. BOJ Governor Haruhiko Kuroda was asked about the BOJ’s plans for exiting its current monetary during the post-statement presser. And according to Kuroda, the BOJ’s monetary policy will remain accommodative because inflation is still weak. And inflation is weak, in turn, because of weak wage growth due to the stubbornly persistent deflationary mindset in Japan.